Each session included in the intervention is structured according to specific guidelines, and instructions provide examples of what facilitators might say to a group. 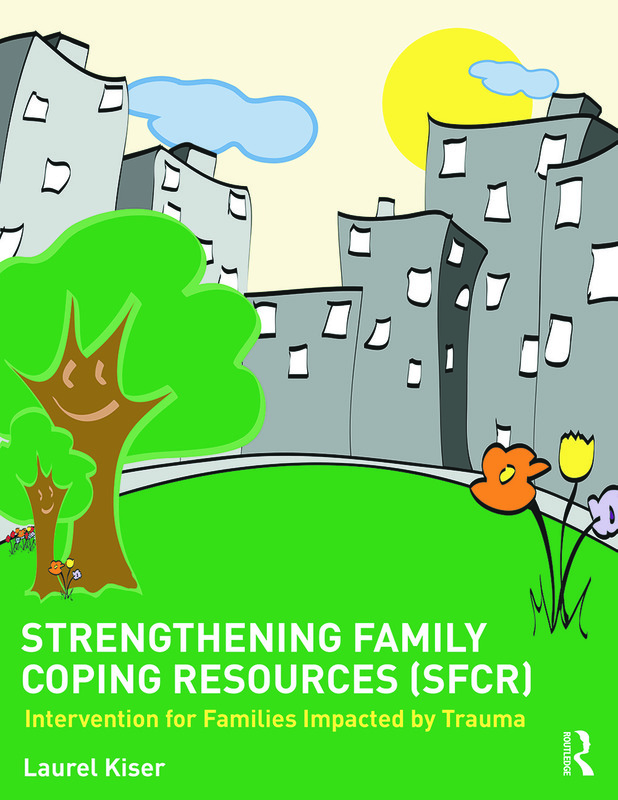 Formed through the input of psychiatrists, psychologists, social workers, and anthropologists, Strengthening Family Coping Resources will help you reduce the symptoms of traumatic stress disorders and increase coping resources in children, adult caregivers, and the family system. It also provides a novel approach to addressing co-occurring traumatic reactions in multiple family members by including developmentally appropriate skill-building activities that are reinforced with family practice. For anyone working with families in a therapeutic capacity, this manual is a must-have resource. Laurel Kiser, PhD, MBA, is a psychologist and an associate professor in the Department of Psychiatry at the University of Maryland School of Medicine. Her research focuses on the protective role of rituals and routines within families, schools, and neighborhoods, and the development of interventions to strengthen these to reduce the effects of trauma. Dr. Kiser was awarded an NIMH-mentored career development grant in support of this work and has also received funding from SAMHSA for dissemination and evaluation. Her articles appear frequently in the professional literature and she is a regular presenter and invited lecturer at national conferences.